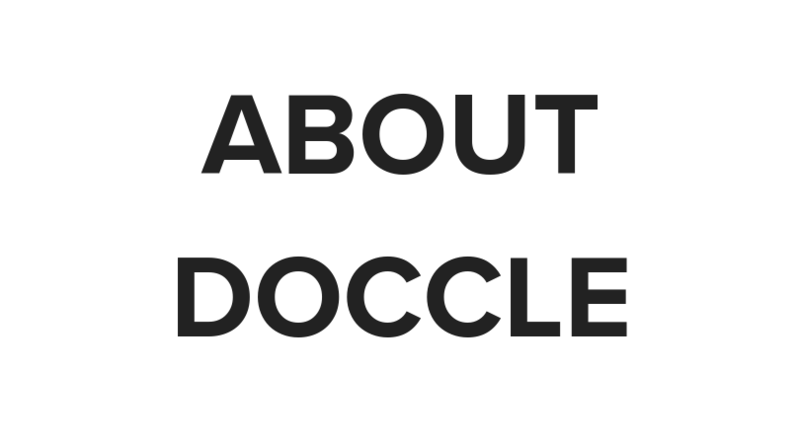 What is Doccle and how do you share? Doccle is your administrative assistant for receiving, paying, sorting and archiving your documents. 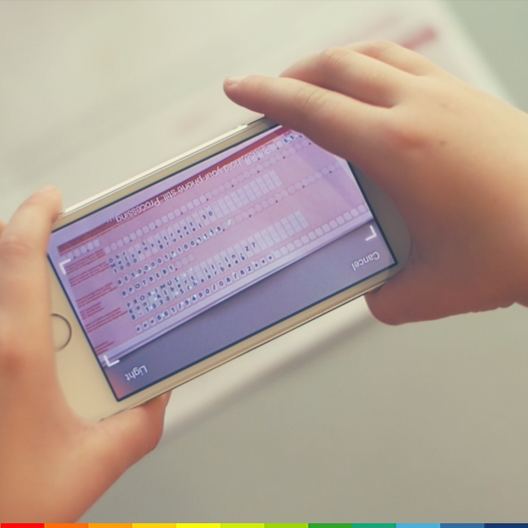 But did you know that sharing documents is possible via Doccle? 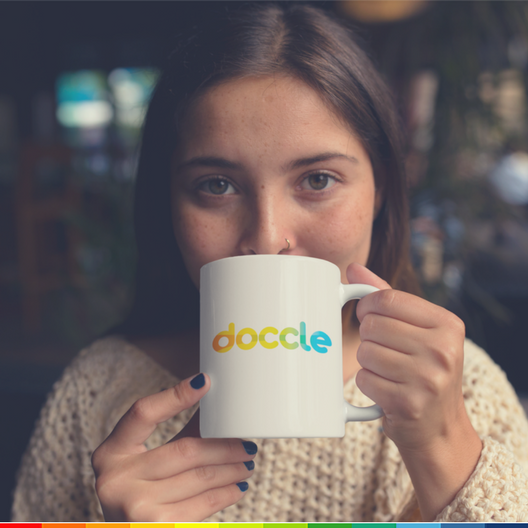 Whether you want to share your bank documentation with your partner, or your invoices with your accountant, or your payslips with your landlord, via Doccle you will always find the ideal way to do it instantly, safely and effortlessly! There are two ways of sharing documents via Doccle: once-only via My Collection, or automatically via Share. Sometimes you need to send one or more documents to someone just once. Often, this marks the beginning of a quest for documents which – even if you find them – need to be scanned or, in the best of cases, retrieved from a portal for forwarding by email. Doccle’s My Collection offers an answer to this. You select the documents you want to share and simply send them to one or more email addresses of your choice. The recipients of the documents do not need to have a Doccle account; anyone can download the forwarded documents immediately. How do I use My Collection? Both you and your partner want to be notified of the new Telenet invoice, the first one who sees it can then pay it via Doccle. You can make your invoices and salary documents immediately available to your accountant, so you do not need to forward them anymore. You help your mother to manage her health insurance documents. That way, you keep a finger on the pulse. How does it work? Very simple: you select the connection that you want to share and you fill in the email address of the recipient(s). They can subsequently accept the connection from their email. That means that ,from then on, they will also receive an email with every new document that they will then be able to handle, pay, sign electronically etc. Sharing documents with someone who does not yet have a Doccle account is possible. He or she can simply register immediately from the email they receive. 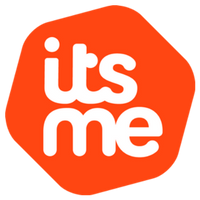 Discover it yourself!